BEAUTIFULLY PRESENTED! 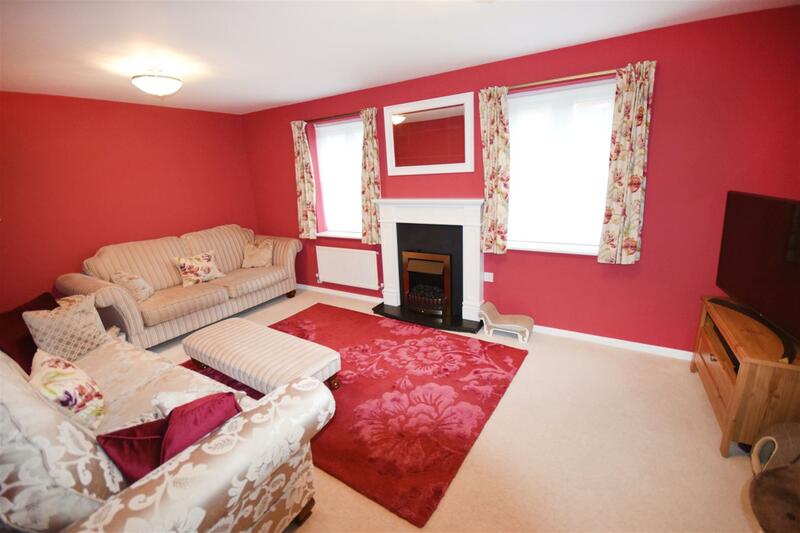 A 3 bedroom, double fronted semi detached property located in Kingsway. 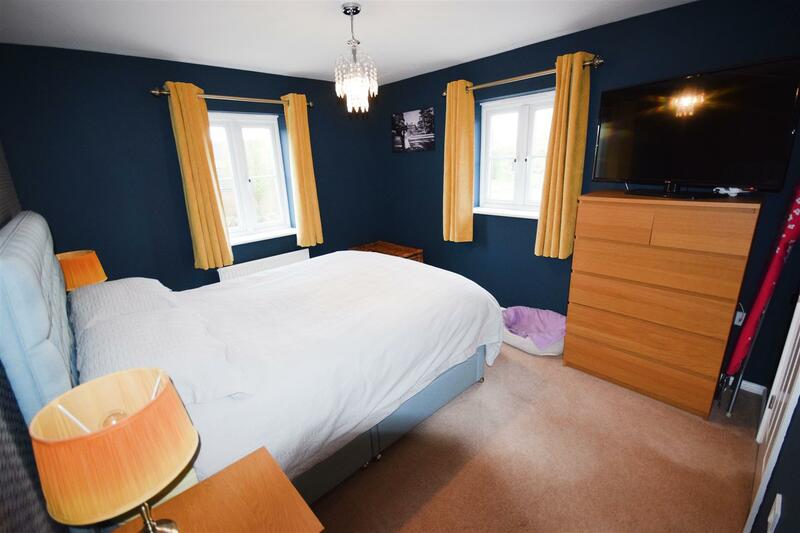 The accommodation is arranged over 2 floors and comprises; Entrance hall, lounge, kitchen/ dining room, utility, 3 bedrooms with ensuite to master and a family bathroom. 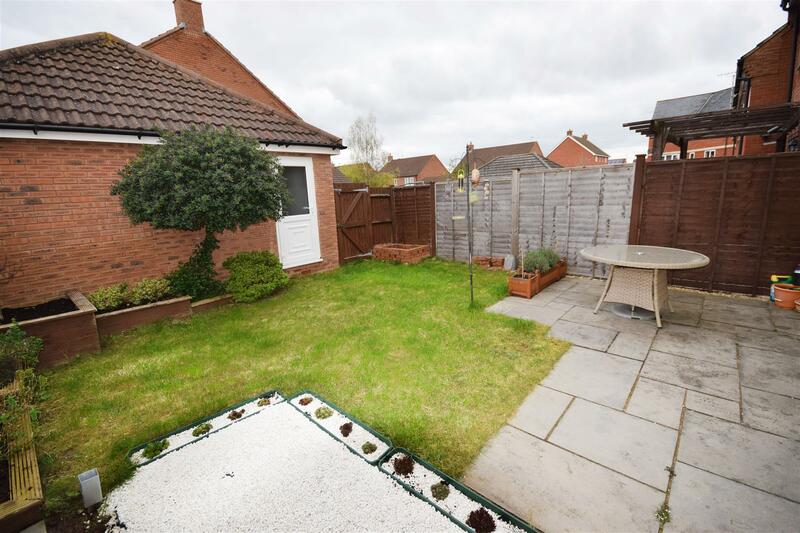 To the rear is a private garden as well as a garage with parking. 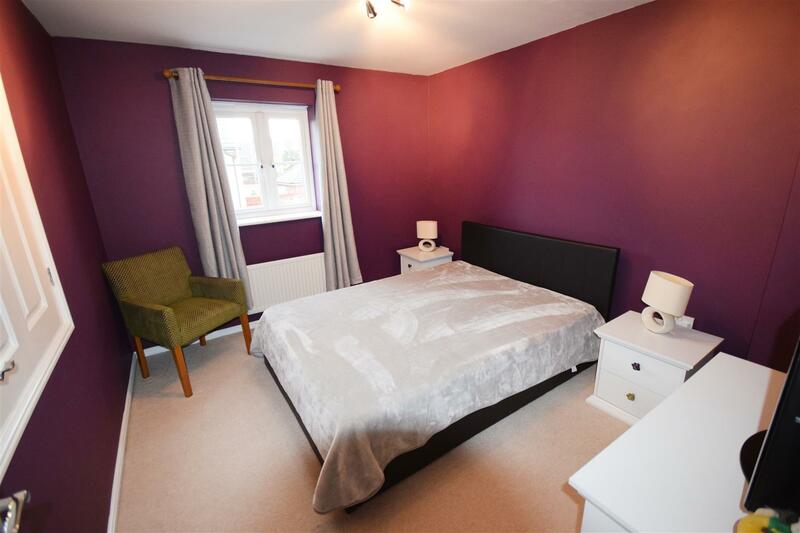 Other benefits include gas central heating and UPVC double glazing making this a fantastic family home. 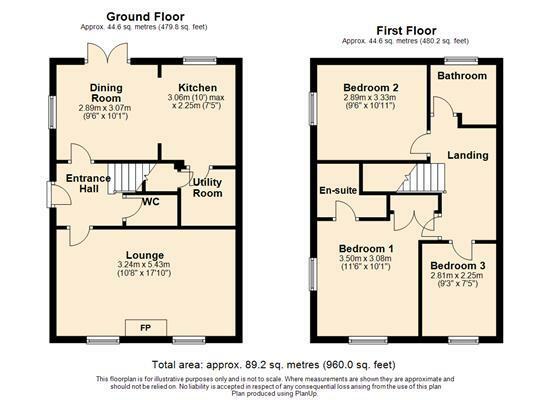 lounge - 5.41m x 3.23m (17'9 x 10'7 ) - Two UPVC double glazed windows to side and one to front, two radiators, electric fire. 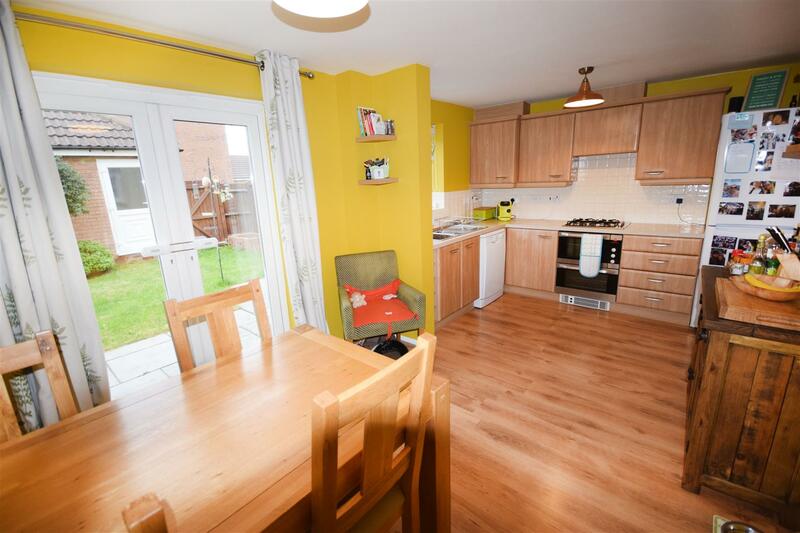 Utility - Worktop with space for appliances underneath, radiator. 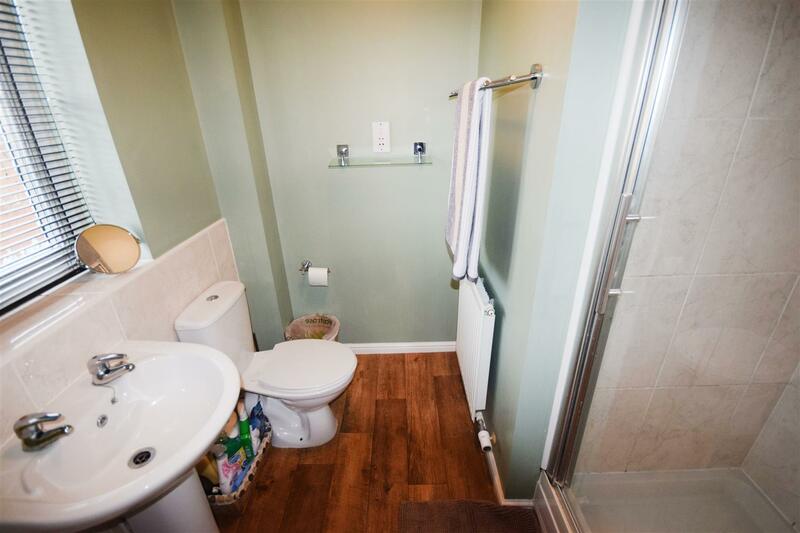 Ensuite - UPVC double glazed window to front, WC, pedestal wash basin, radiator, shower. 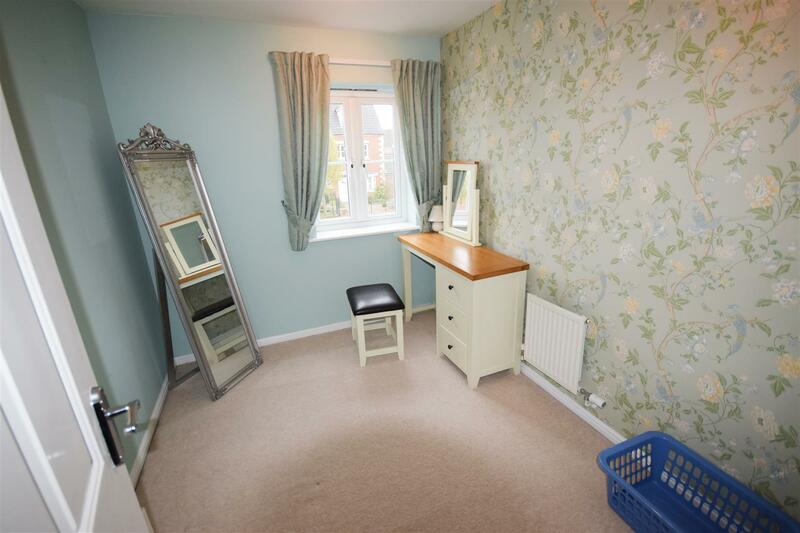 Bedroom 3 - 2.24m x 2.79m (7'4 x 9'2 ) - UPVC double glazed window to side, radiator. 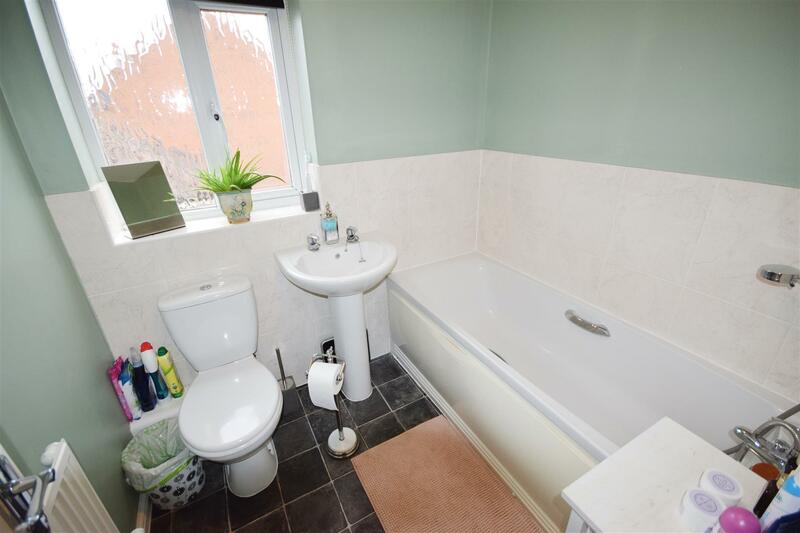 Bathroom - UPVC double glazed to side, WC, bath, pedestal wash basin, radiator. Garden - Fenced and enclosed with rear access, the private garden is mostly laid to lawn with a patio area. Garage and parking - Garage with up and over door with power and lighting. Parking in front for one car.